We now offer a luxurious space for Corporate Events, Monday to Friday, with a Falconry demonstration, beverages and finger-food or a full menu if required. We can offer a bespoke programme of events if you have specific requirements and we are fully insured to cater for larger events. 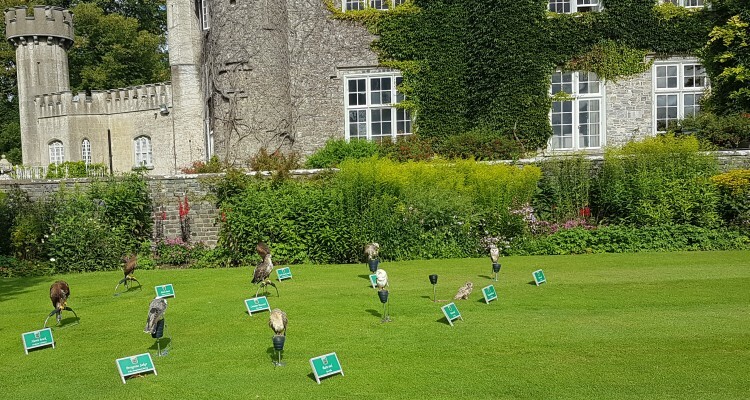 Why not combine a Falconry display with a training day or a team-building exercise, utilising the facilities at the beautiful and inspiring location of Luttrellstown Castle? Please get in touch for more information or to discuss your needs.